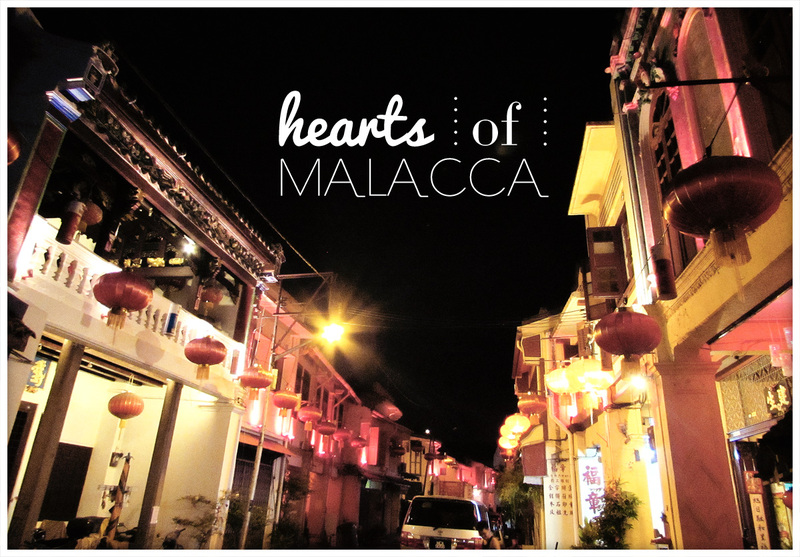 Melaka town in Malaysia was a special old town for me. Not only because of its my first destination on my trip, but it brings back memories of my late father. Seeing the old Chinese building reminisce me on my childhood time. 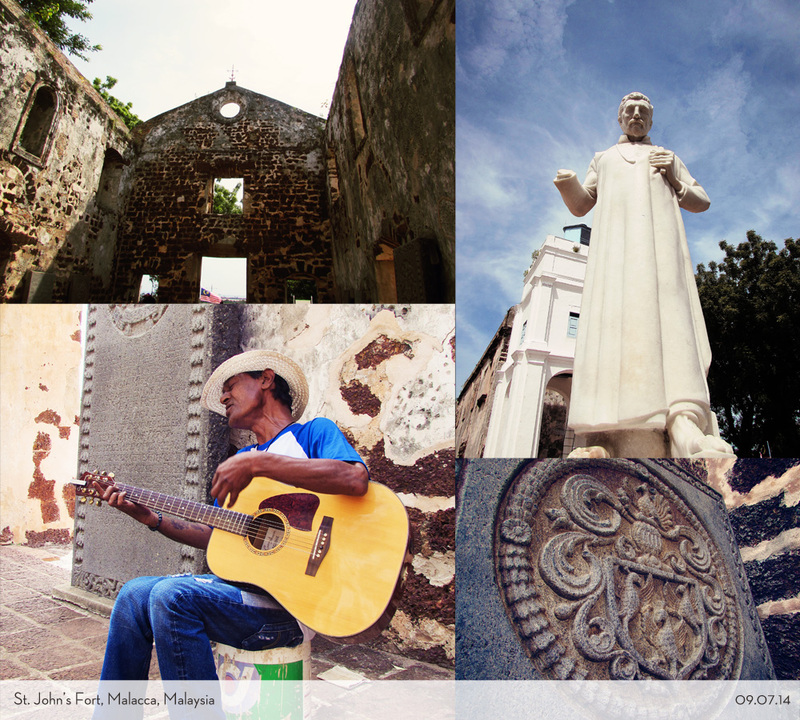 Therefore I compile the Melaka travel guide for your next visit. I was born with 2 different cultures, as my father is a Chinese generation and my mother came from Indonesian local tribe in West Java called Sundanese. As the first child, I was raised and introduced to both cultures until I decided to settle down with one religion. Walking down the street of Melaka by myself was pretty comfortable. It was easy to find several historical building just by one map from the Tourist Information. Finding the building was more like finding hidden treasure, I cheered up most of the time by the time I found it and kept a log about it with my camera. I spent whole day long walking and trying so many different delicious foods. Some of the name I already know back in my country, but it turns out to be different than I expected. A very nice surprise indeed! 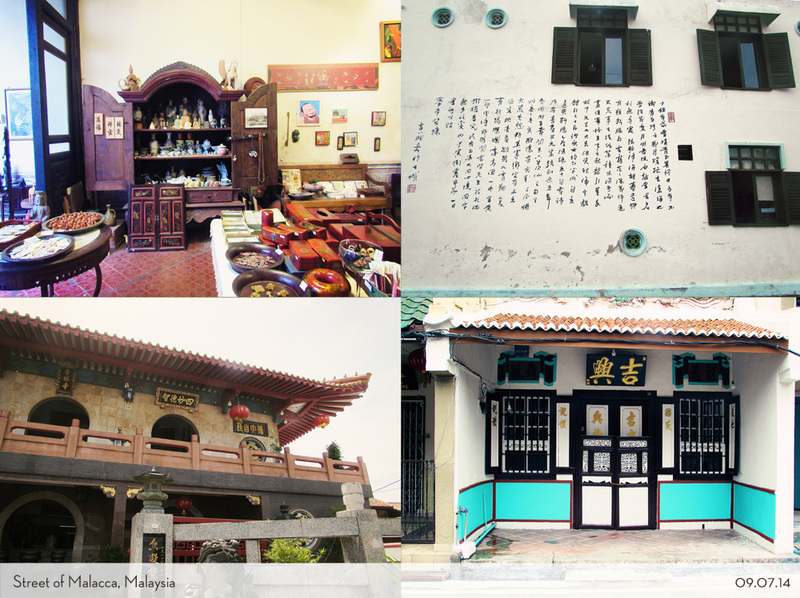 It took me one trip with the MRT and then one and half hour by bus to the old town of Melaka. To be honest, I was a bit freak out on how to get there by myself. I kept my awareness antenna up all the time. Remind myself to be on track with the time so I won’t miss the bus or train. During this trip, I learned not to be shy to ask locals when you feel lost or not sure where to go. When people tend to look strangely at me or even when I am scared, I realise that one smile can change it all. They will smile back and you realise that you have nothing to worry about. I fell so in love with the town that I decided to stay one night here even though my backpack and my clothes still packed securely at my host’s house. First time to ever stay in a dorm, I was pretty panicked and worried. How can I share one big room with so 16 strangers? But when I get there, there’s only one Japanese girl and she can even speak little bit Bahasa Indonesia! She even gave me some tips about how to survive sleeping in dorms. One thing for sure, hostel really helps you to connect with other travellers, gave you some tips, share some info and you can even find long lasting friends there. I highly recommend using hostel instead of sleeping alone in a three stars hotel. Take the MRT to the dead end of Bandar Tasik Selatan Station. Then find the bus station (so many options, but all almost the same) to buy a ticket to Melaka. They have the route for every hour. After you get off to the bus station in Melaka, you need to find the inner city bus, Rapid Malacca to take you to the old city part. Don’t be shy to ask people on the station. 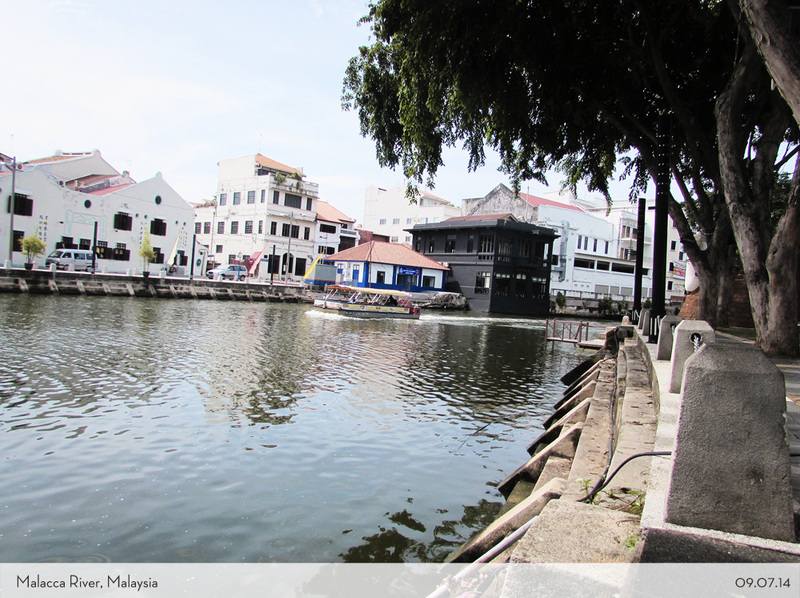 The old city of Melaka is quite small. So walking is the reasonable thing to do. One day is enough to look around the historical places that are on the list what-to-see. There are not so many hostels here. I was lucky that I didn’t book any, but I got a bed in one of the hostels. You can spend one night in Melaka or go back to KL in the evening. My suggestion, spend one night here to get some rest. Don’t forget to try the Chinese main dish here. Chicken Rice. It’s quite authentic and delicious. 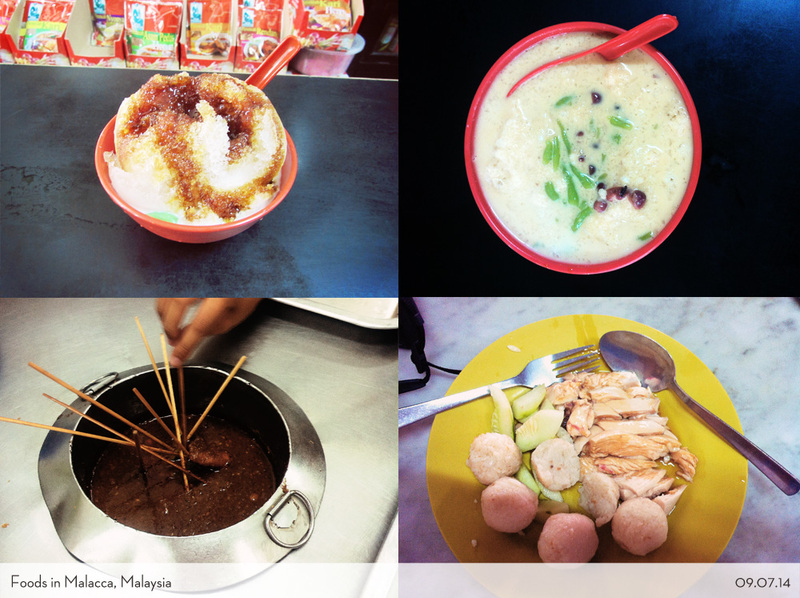 Cendol as the dessert is also recommended! Sate Celup on Little India area, is good to try for dinner too. Hello, there! Blognya sudah bagus. Penggunaan tanda baca, huruf kapital, dan paragrafnya sudah baik. Nggak suka typo juga, haha. Tapi, karena kamu sepertinya mau bikin travel-blog untuk menjadi sebuah panduan wisata, menurut gue sebaiknya kamu tambahkan detil-detilnya. Berapa ongkos LRT, nginep di hotel apa, harganya berapa, dsb. Gue biasa membuat tulisan berseri. Contohnya, untuk tulisan perjalanan KL – SG – Penang kemarin, gue bikin sampai 23 seri. Hahaha. Yah, nggak harus sebanyak itu juga. Tergantung kamu mau nulis dengan gaya jurnalis yang deskriptif, atau naratif yang bercerita. Did you travel from Kuala Lumpur?